We are kicking off the 2018 season early with the reveal of select Keynotes and Featured Speakers for the SXSW Conference. SXSW spotlights some of the industry’s most inspired thinkers, diverse visionaries, and change-makers who share forward-thinking ideas. We are thrilled to share with you our first announcement featuring some of the biggest and brightest names of our time. Keynotes announced today include Academy Award-winning writer and director Barry Jenkins (Moonlight, Medicine for Melancholy), psychotherapist and best-selling author Esther Perel, and technology entrepreneur and quantum computing expert whurley. Featured Speakers announced today include space entrepreneur and futurist Bob Richards, Kaiser Permanente chairman and CEO Bernard J. Tyson, Empowering a Billion Women by 2020 chairman and CEO Ingrid Vanderveldt, artist and poet Cleo Wade, and author and founder of the Future Today Institute Amy Webb. Beginning Tuesday, August 1, register to attend SXSW and explore what’s next in the worlds of entertainment, culture, and technology during the 2018 SXSW Conference & Festivals from March 9-18 in Austin, TX. Read more about our first installment of speakers for the 2018 SXSW Conference below. We cannot wait to see what these industry leaders and visionaries share with SXSW attendees. Registering for SXSW is the only way to experience these fantastic speaker sessions. Mark your calendars for Tuesday, August 1 when registration and housing opens for the 2018 SXSW Conference & Festivals in Austin, Texas from March 9-18. With expanded access to events for all registrants, attendees will receive primary access to programming associated with their badge type but now also enjoy secondary entry to most other SXSW events. Start planning today by browsing badge types to find the perfect badge for you. 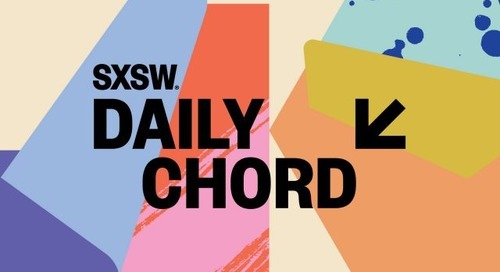 Learn how to participate in one of the many prestigious SXSW categories including SXSW Film Festival submissions, SXSW Music Festival Showcasing Artist applications, Interactive Innovation Awards, SXSW Accelerator Pitch Event, David Carr Prize, and the SXSW Art Program. Then help shape the March event during PanelPicker Community Voting from Monday, August 7 – Friday, August 25. We have only just begun – stay tuned for many, more big announcements, programming updates, applications, awards, and beyond throughout the season. 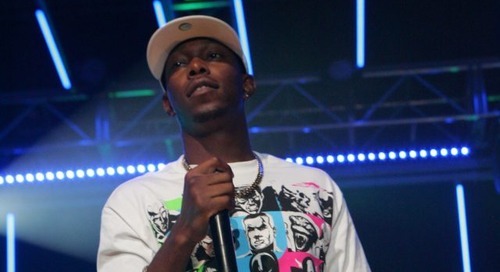 Sign up for SXSW Event Updates and follow us on Twitter, Facebook, and Instagram. 2018 SXSW Keynotes (l-r): Berry Jenkins – Photo by courtesy of the speaker; Esther Perel – Photo by Karen Harms; and whurley – Photo courtesy of the speaker. 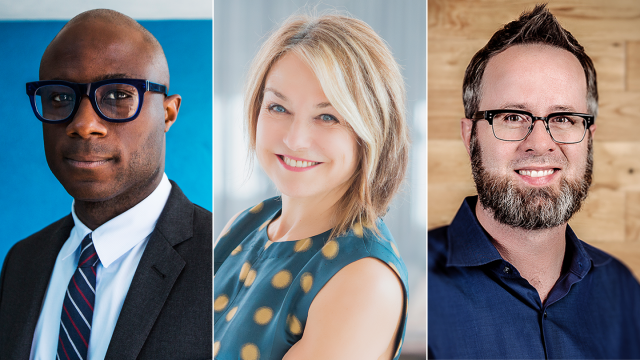 The post Barry Jenkins, Esther Perel, and whurley Announced as 2018 SXSW Keynotes, Plus Featured Speakers appeared first on SXSW.